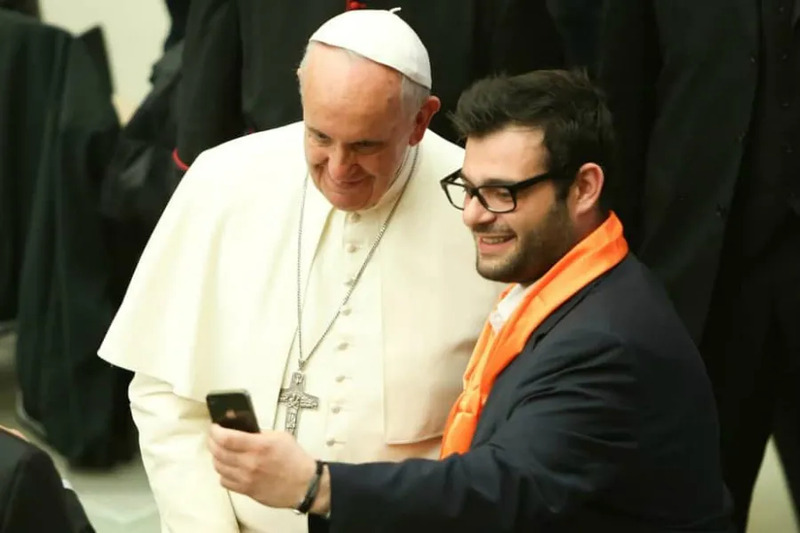 The pope connected to the new app using an iPad during his Angelus address Jan. 20 and encouraged young Catholics, in particular, to download the smartphone app to continue praying the “Rosary of Peace” ahead of World Youth Day. “Click to Pray” allows users to post prayer intentions and view others’ prayer requests in six languages. After posting on the social network, one can track how many Catholics around the world have prayed for their request.